I wish You All Happy New Year and All The Best in 2010. 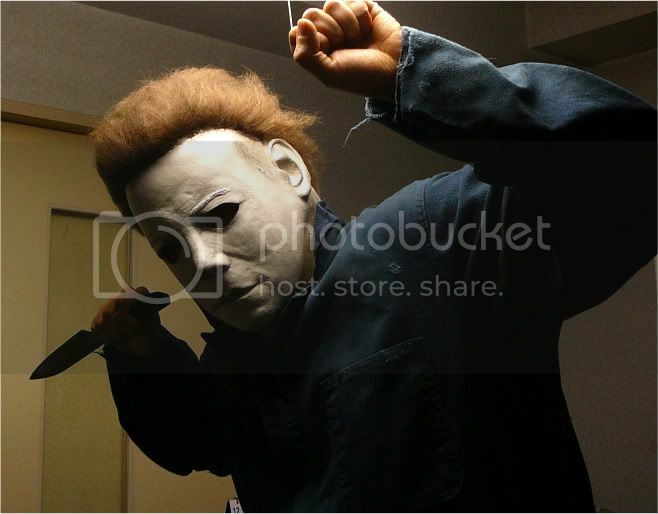 Even Leatherface and Jason are having some great time. Leatherface is just cutting muffins and Jason is just helping with some special ingredients. Ahhh those college kids! Happy new year to everyone as well! Be safe! Tell 'em to save me a couple! Happy New Year to everyone here! I wish You All Happy New Year and All The Best in 2010. Even Leatherface and Jason are having some great time. 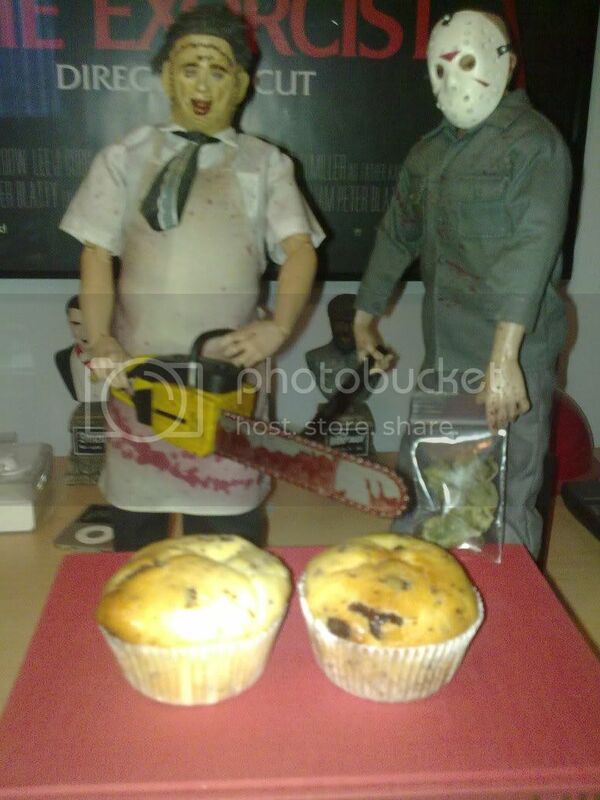 Leatherface is just cutting muffins and Jason is just helping with some special ingredients. Ahhh those college kids! Happy New Year...in about 50 minutes Eastern US Time...everyone! Happy New Years! Heres to a great 2010!